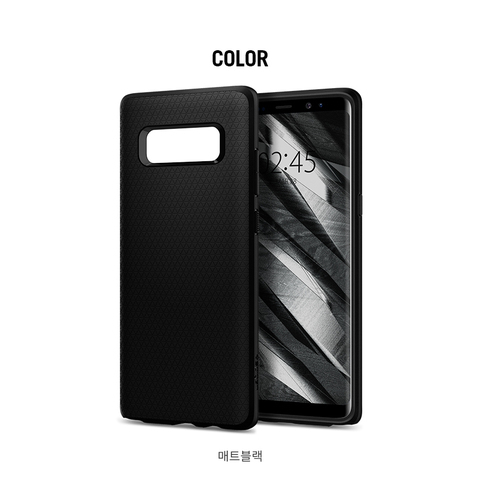 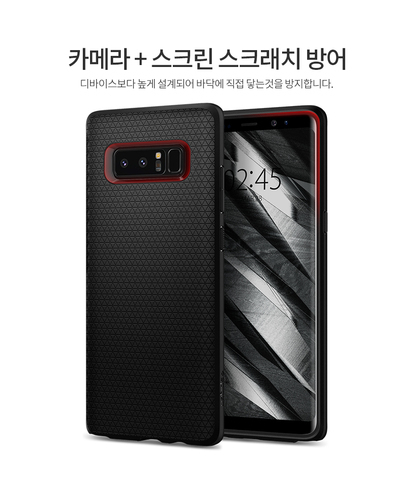 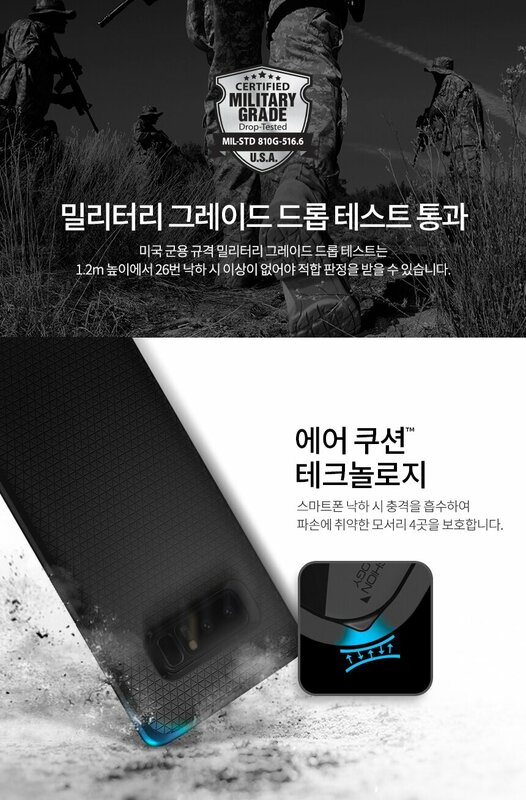 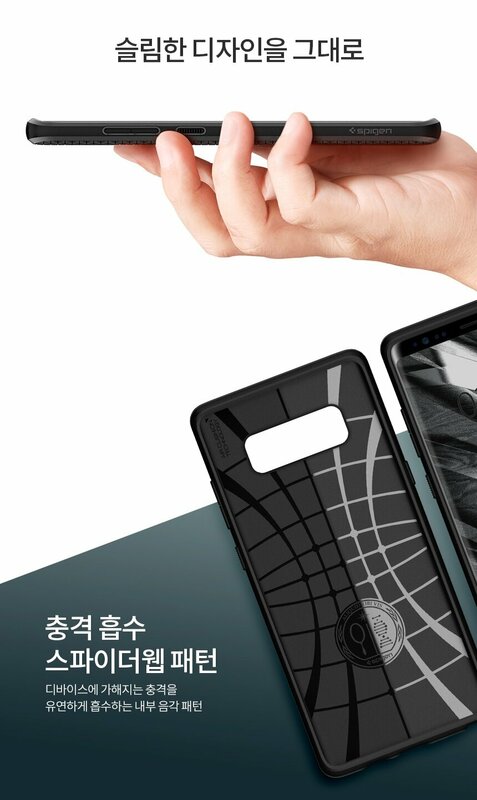 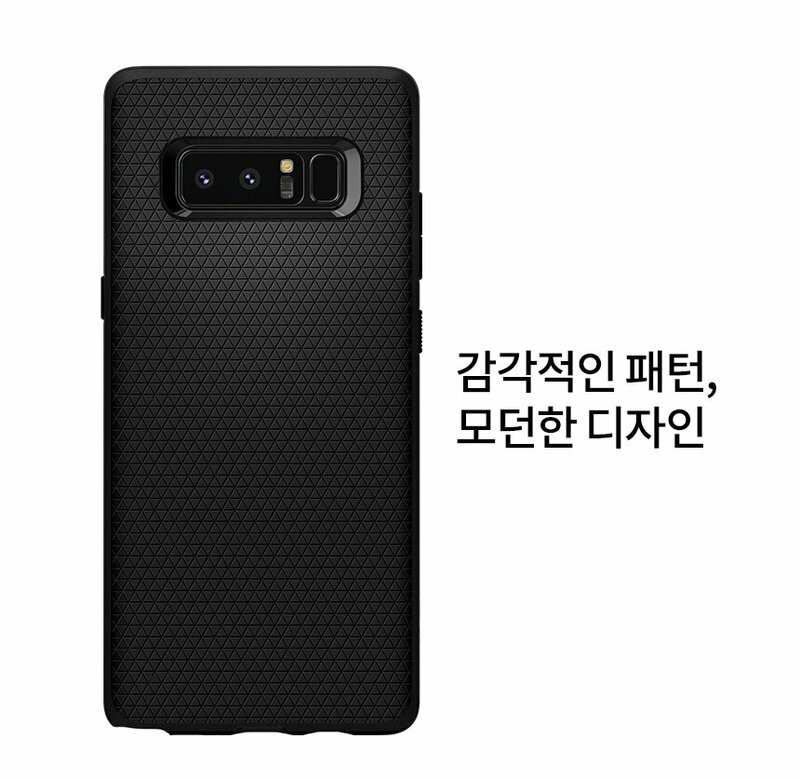 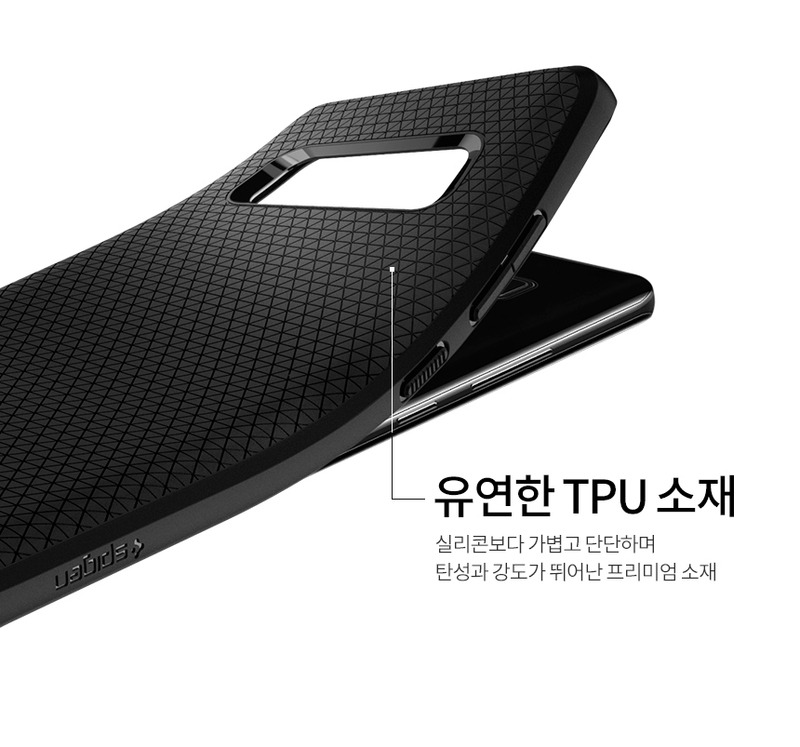 Spigen Liquid Air Armor Series TPU Case for Samsung Galaxy Note 8 (Black) – Sakurazz - Where Service Matters. 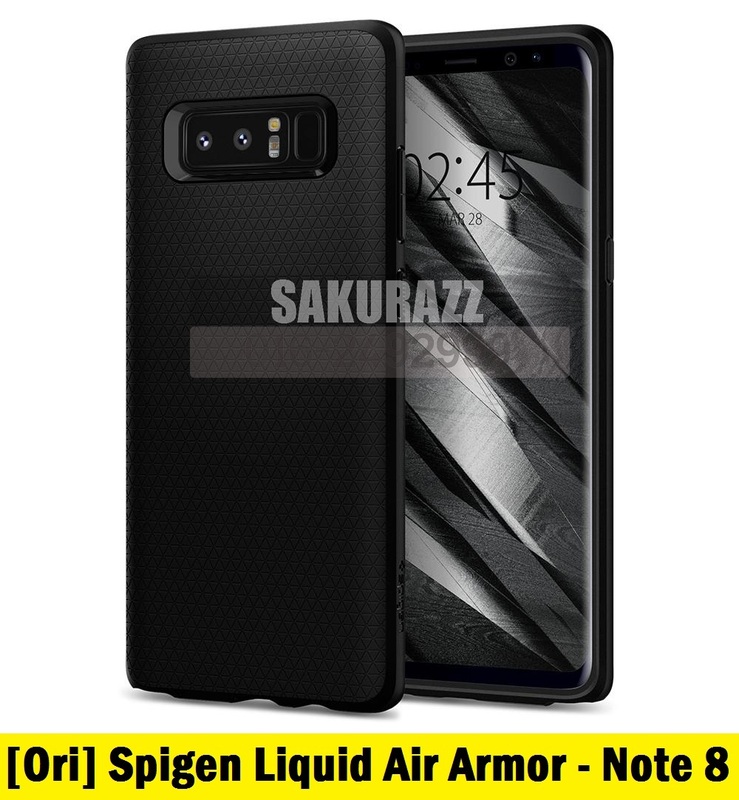 Protect your Samsung Galaxy Note 8 with the Liquid Air™ that is modern and sleek. 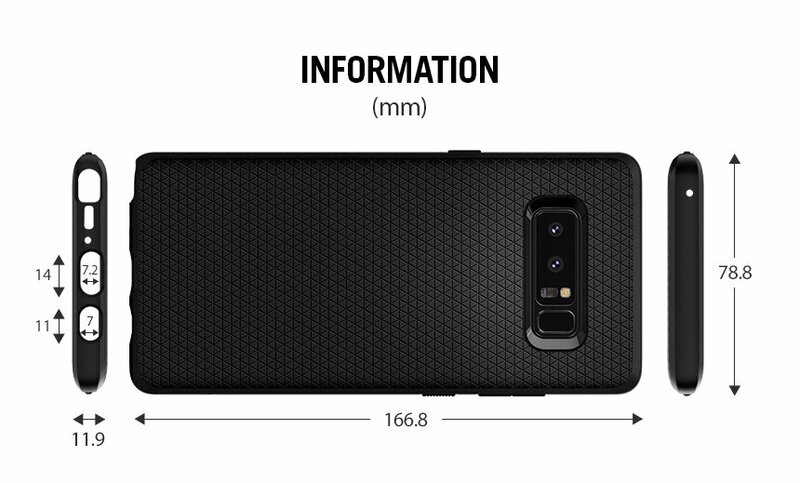 The premium matte shell features a geometric pattern that provides amazing grip and fingerprint-resistance. The Liquid Air has raised edges and built-in Air Cushion® Technology for optimum protection against drops. 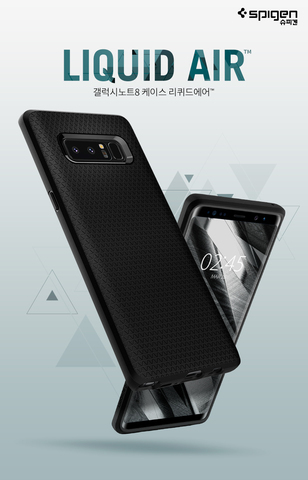 Turn heads with the modern and form-fitted look of the Liquid Air™.